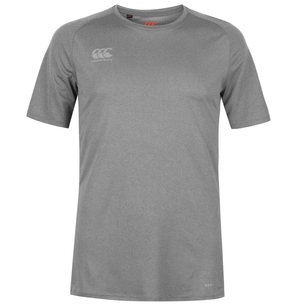 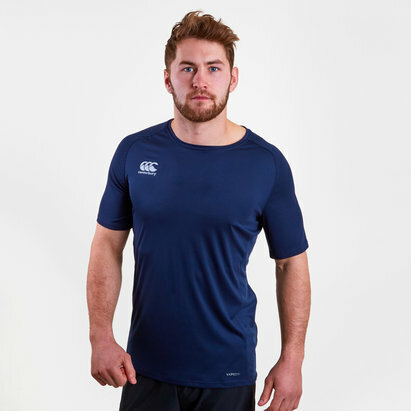 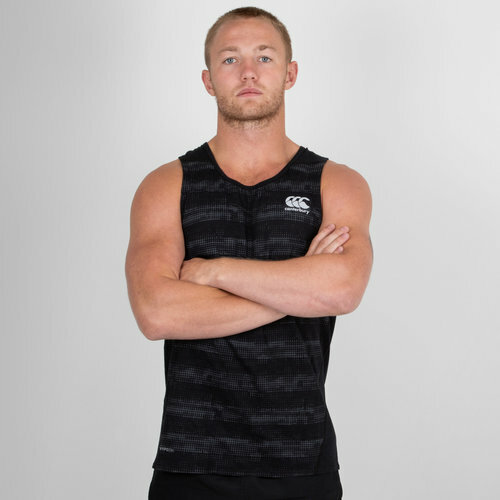 Lightweight and quick drying to keep you in the action, pull on this Canterbury Vapodri Performance Cotton Training Singlet in Black. 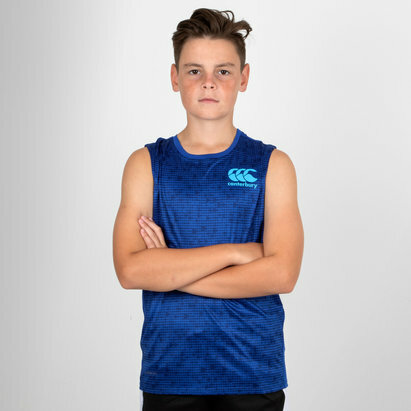 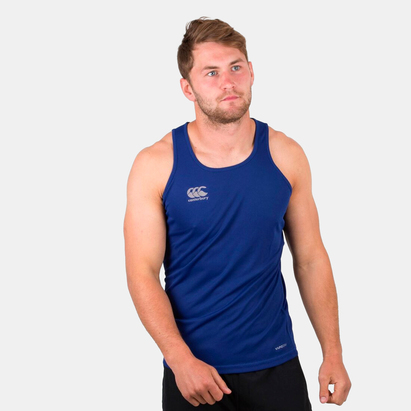 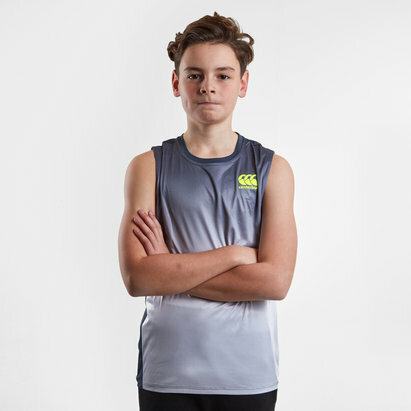 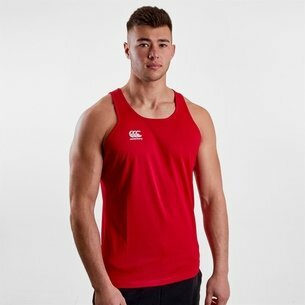 The VapoDri Performance Cotton Training Singlet uses VapoDri technology to keep you cool and dry, the training singlet has deep cut armholes for ease of movement so you can focus on your performance. 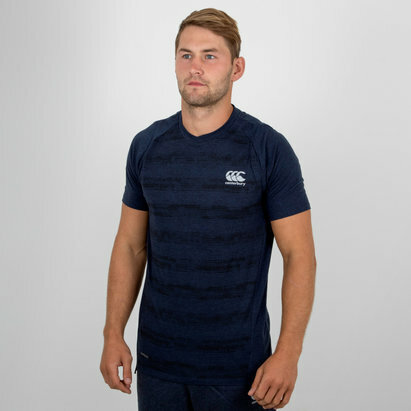 Binding to the neck and armholes provide next to skin comfort. 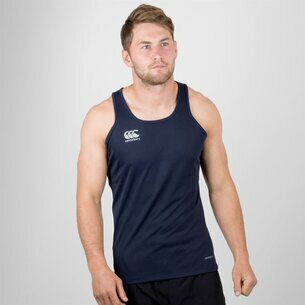 This singlet comes predominantly in black with white detailing. 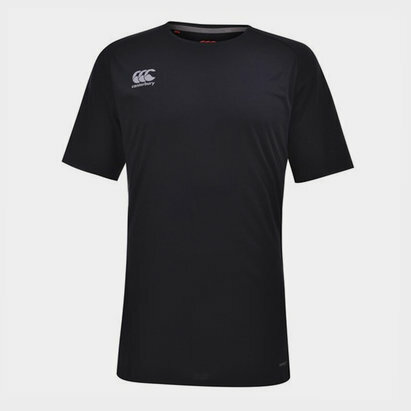 The new embroidery look CCC logo has been heat transferred onto the shirt on left.